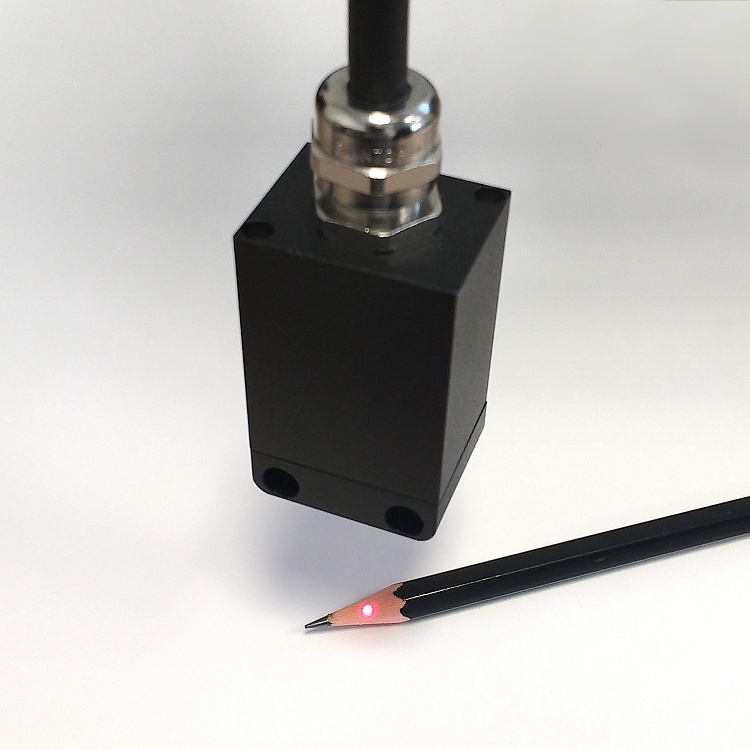 Blackbody calibration sources from Calex allow the calibration of infrared temperature sensors with low uncertainty. 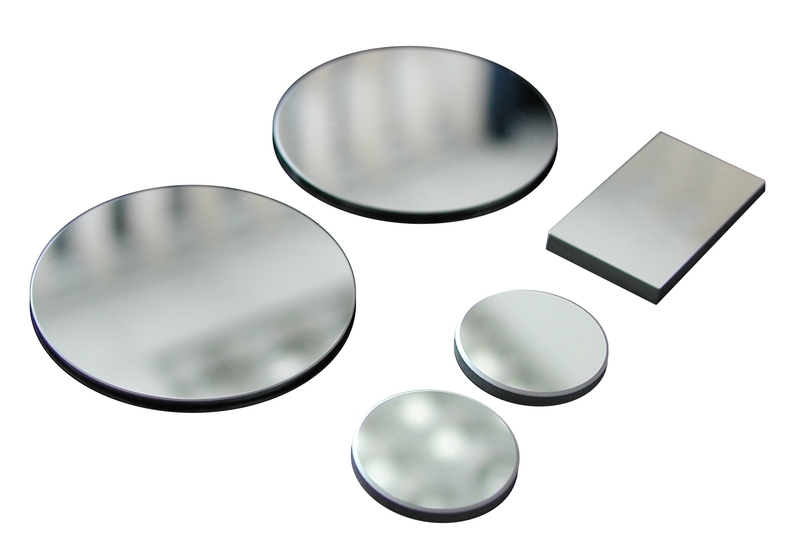 This article explains what makes the best blackbody calibration source for a given application and what you should consider when choosing one. 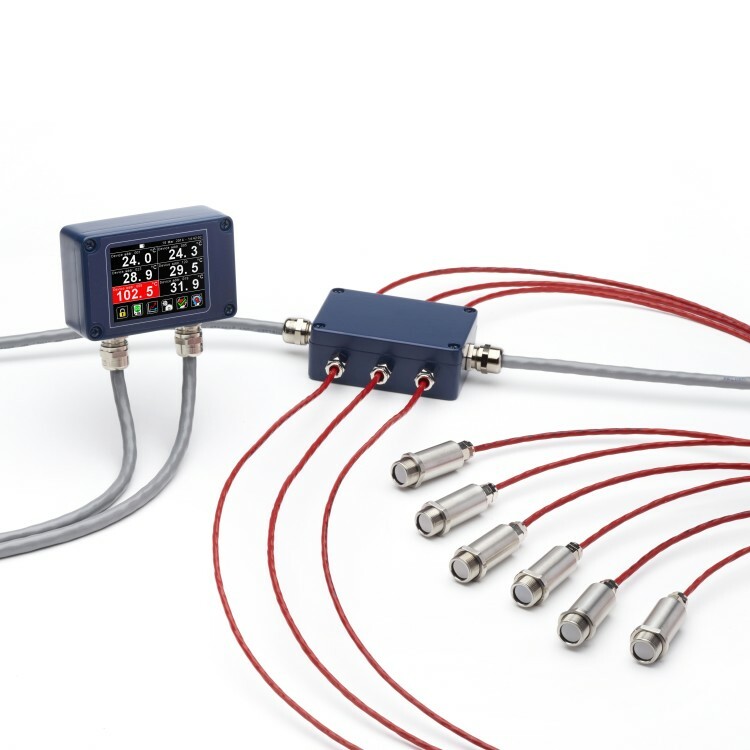 Infrared temperature sensors are commonly used in industry to control aspects of the process such as heaters, cooling systems and line speed. 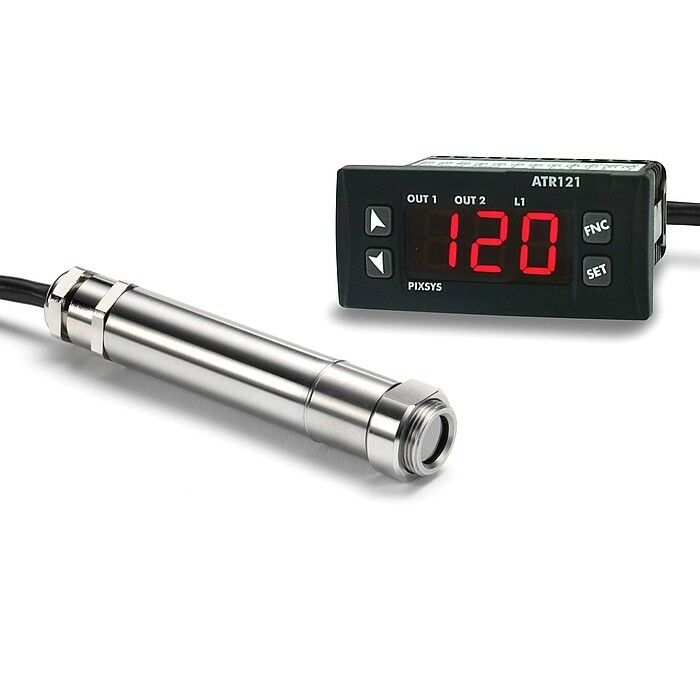 One of the simplest ways to measure temperature without contact and obtain a control output is to use a Calex PyroCouple pyrometer and a low-cost indicating controller such as the ATR121. Here’s how. 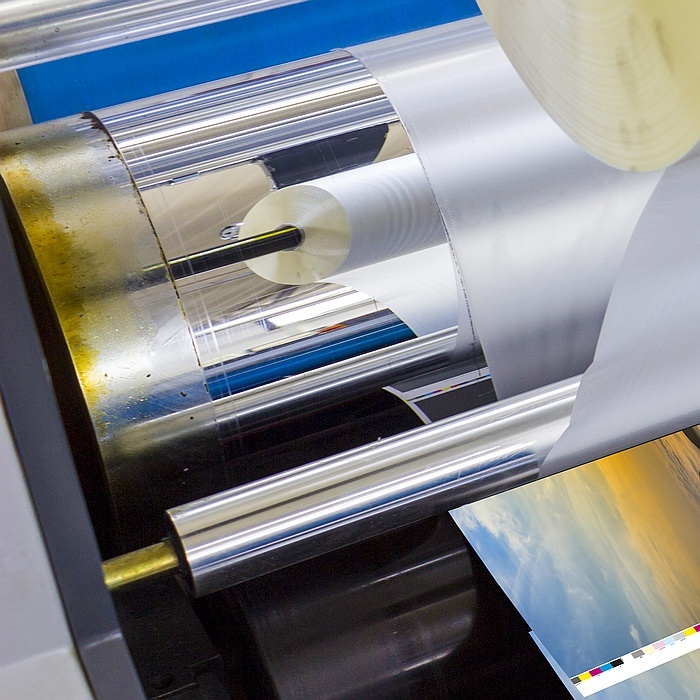 Which Viewport Windows are Suitable for Calex Infrared Temperature Sensors? 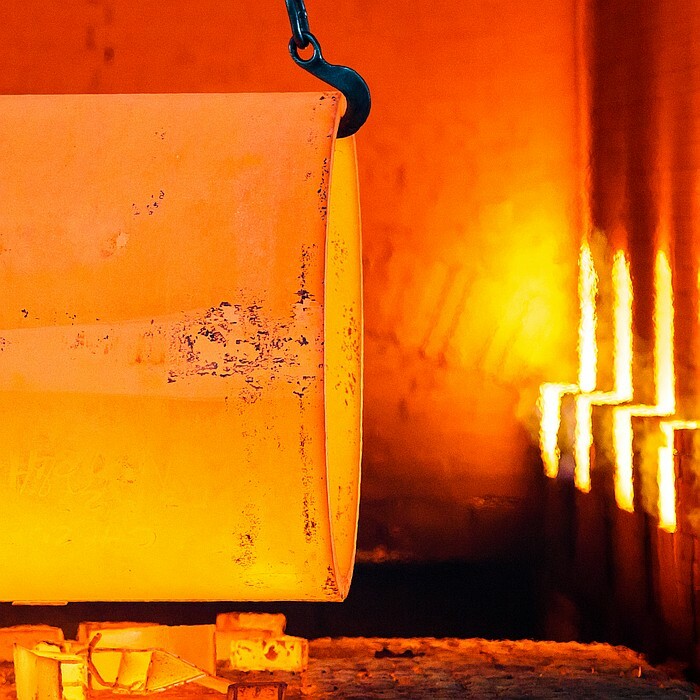 Why Use a Short Wavelength Sensor to Measure Low Temperature Metals? 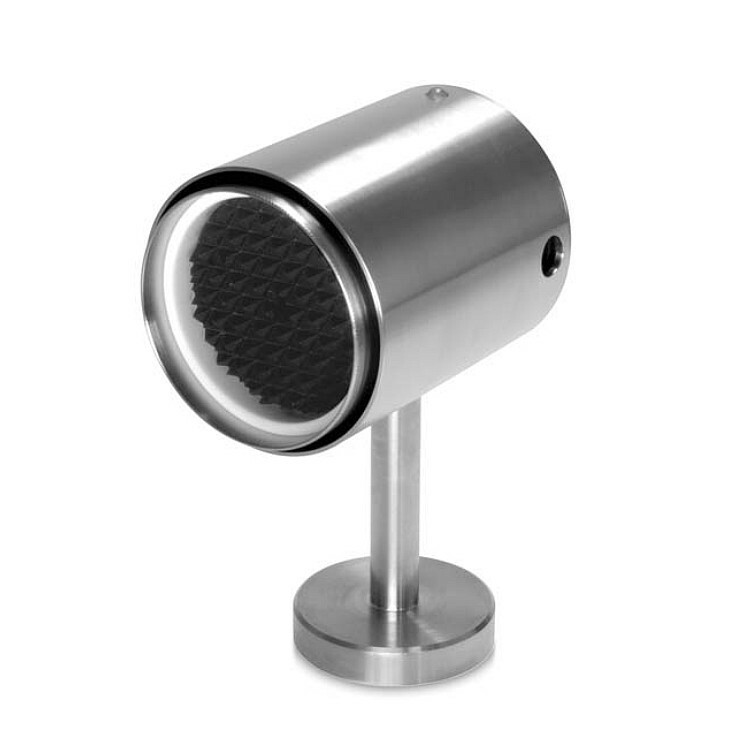 Calex normally recommends using a short-wavelength infrared temperature sensor to measure the temperature of metals, instead of a general-purpose type, because it is more accurate. But why is it more accurate? Here are the reasons. 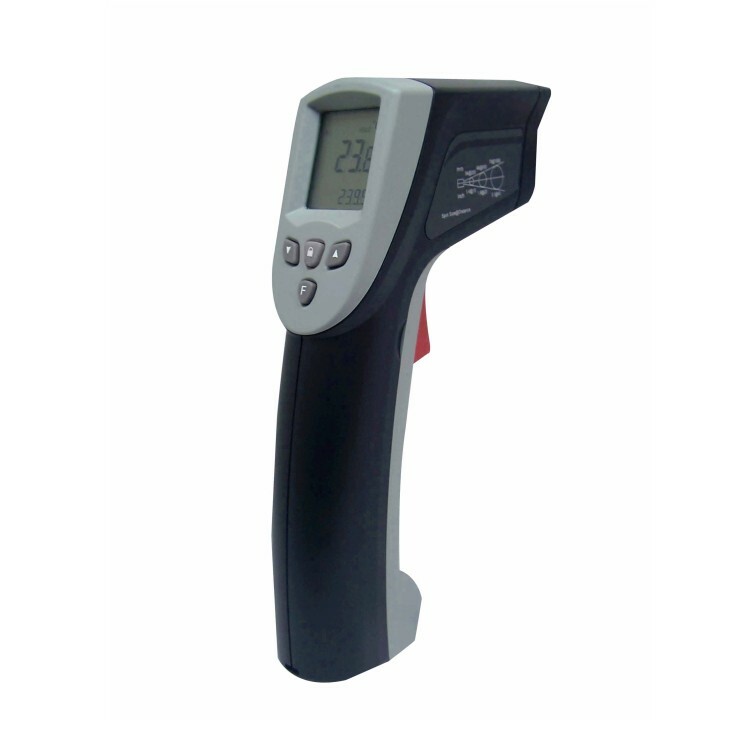 A handheld infrared thermometer is a useful diagnostic tool. Here are some tips on how to achieve accurate measurements, and how the handheld thermometer can be used to find out if a planned installation of fixed-mount sensors could be successful. Advancements in the Calex product range make it easier than ever to measure the temperature of busbar joints in switchgear cabinets.